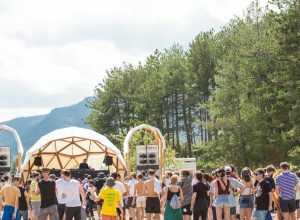 Caterina Barbieri, Stephen O’Malley, François Bonnet, Pariah and more included. 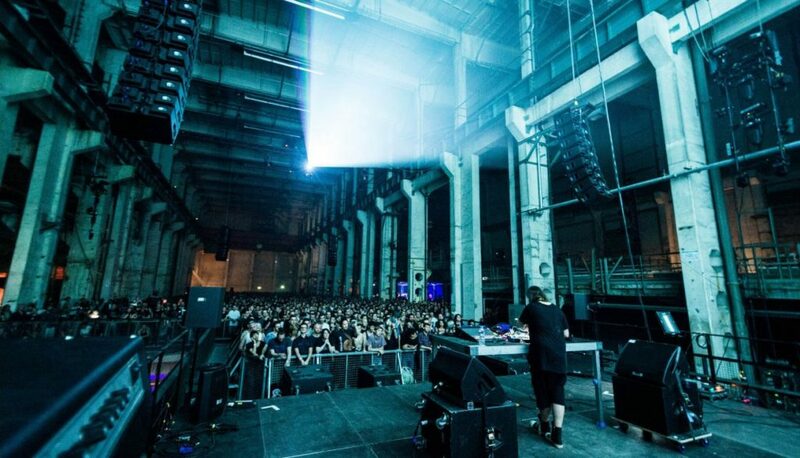 Berlin Atonal has revealed the full lineup for their 2018 edition happening from the 22nd to the 26th of August in Kraftwerk Berlin. 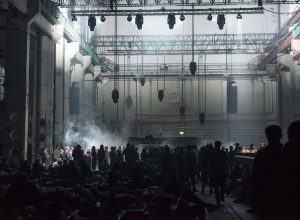 After announcing the first and second wave of artists, Berlin Atonal has revealed the full lineup for the upcoming edition of the festival. 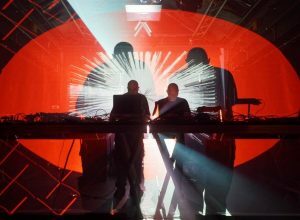 Notable mentions include Caterina Barbieri’s A/V performance, Pariah’s performance of latest album, exclusive collaboration of François Bonnet with Stephen O’Malley from Sunn O))), avant-garde duo Killa-Oma, Japanese sound designer ENA performing the soundtrack to Kenta Iwamoto’s documentary Bridge, Felix K, PLO Man, Chevel and many more. 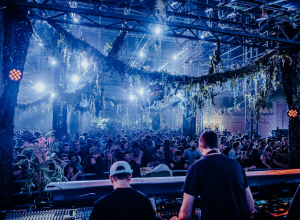 The artists added will join the previously announced acts of Peder Mannerfelt & Pär Grindvik, Djrum, Objekt, Machine Woman, Lena Willikens, Shifted among others. Find additional information about the festival here.